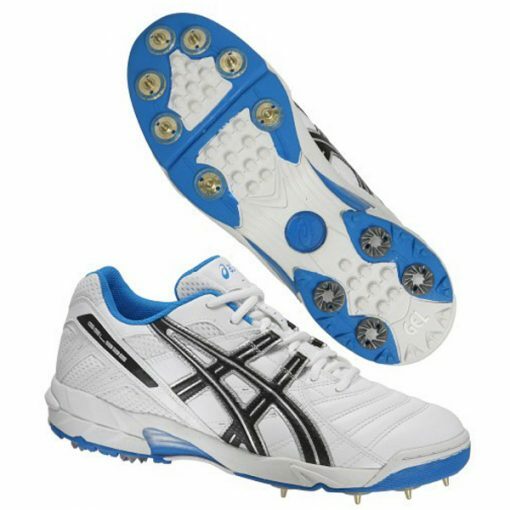 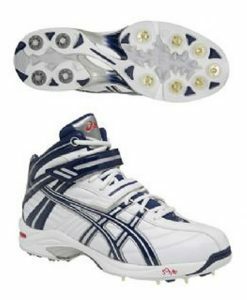 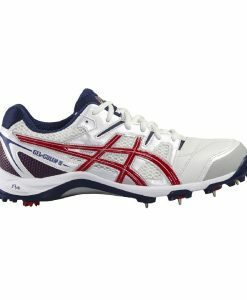 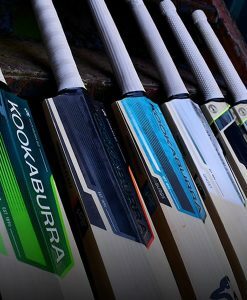 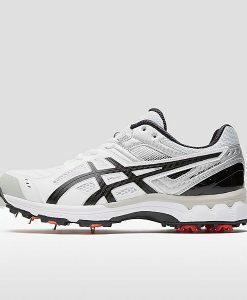 The GEL-335 is suitable for both batsmen and spinners with optimal cushioning through its rearfoot GEL system. 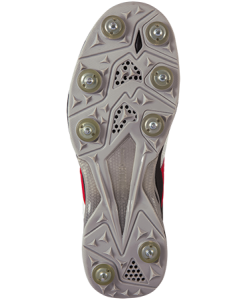 Silicone-based material placed in critical areas of the sole which dampens shock when the foot hits the ground allowing for a smooth movement through the step and reducing the risk of injury. 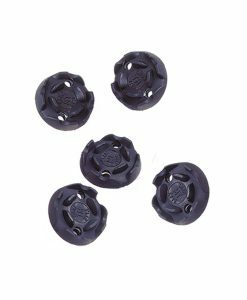 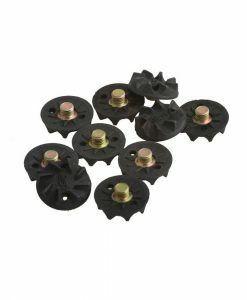 Plastic bridge under the arch which gives the shoe strength and stability without loss of flexibility. 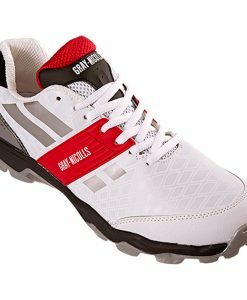 Upper materials which are lightweight comfortable and breathable enhancing performance and fit. 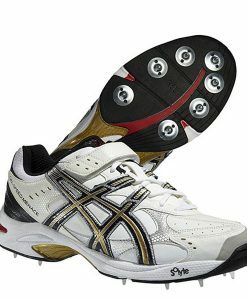 Spongy layer between the sole and upper providing cushioning under the foot.